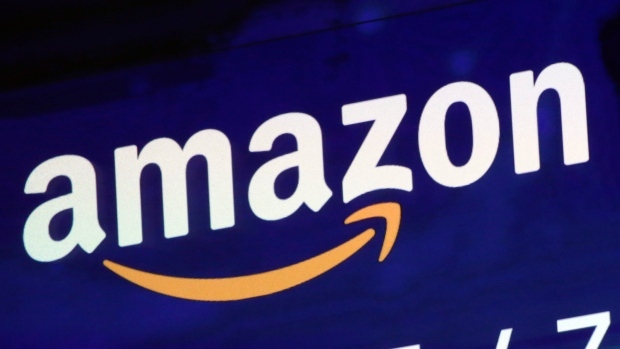 Tech giant Amazon is considering investing up to $1 billion in Quebec, according to a provincial government document obtained by La Presse. Last year, the company held a search for a city to be home to its second headquarters. Montreal was among the cities that ultimately lost out to New York City, but the document appears Amazon has another idea for its presence in the city. According to the document, the investment would be through Amazon Web Services, the company’s cloud division, which opened its first data centre in the Montreal region in 2016. Amazon has kept the location of its Quebec data centre a secret, but there are reports that, under the code name Operation Zamboni, the company built a 155,000 square foot centre in Varennes on a piece of land previously owned by Hydro-Quebec.